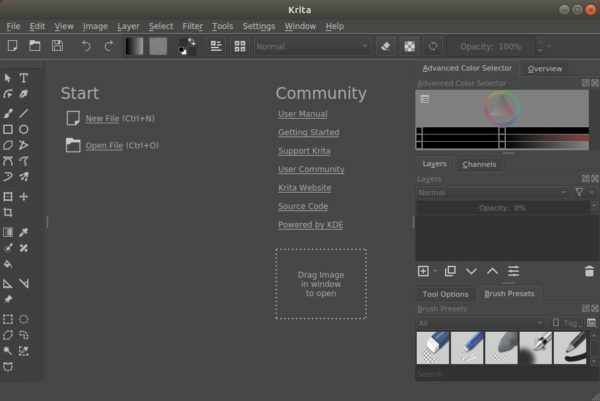 The latest Krita digital painting 4.1.3 is finally available to install via Krita Lime PPA. 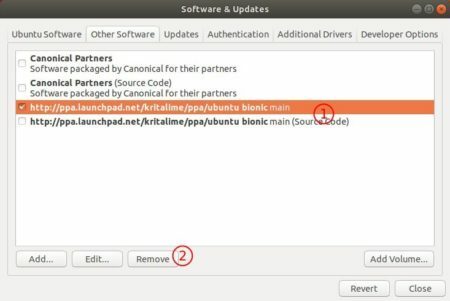 Ubuntu 18.04, Linux Mint 19, and Ubuntu 18.10 are supported so far. Krita 4.1.3 is a pretty important release includes about a hundred fixes. 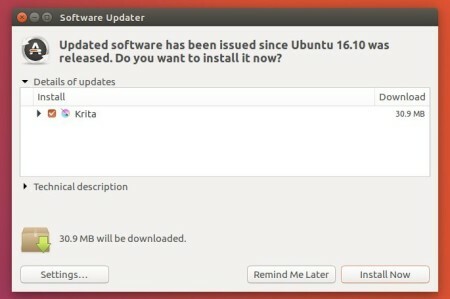 All users are urged to update as soon as possible.